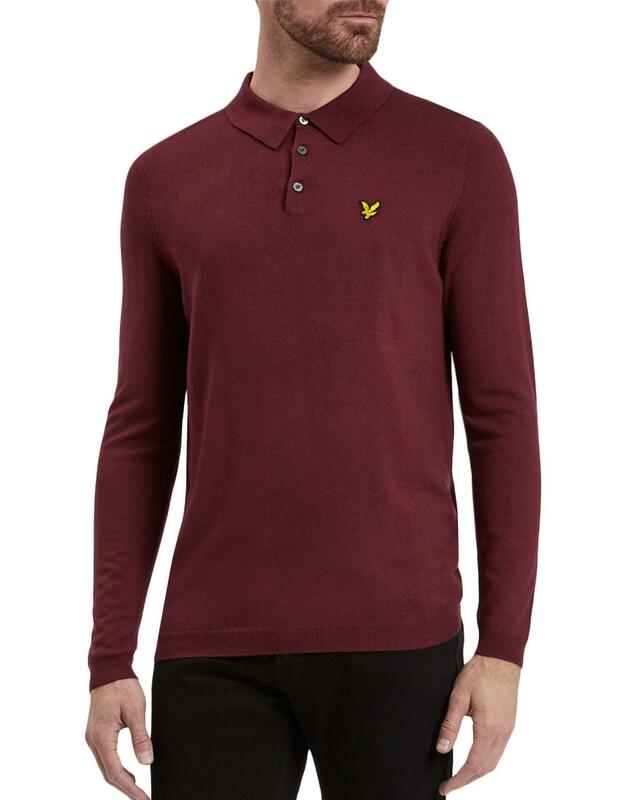 Lyle & Scott Men's Retro long sleeve knit polo shirt in claret jug. 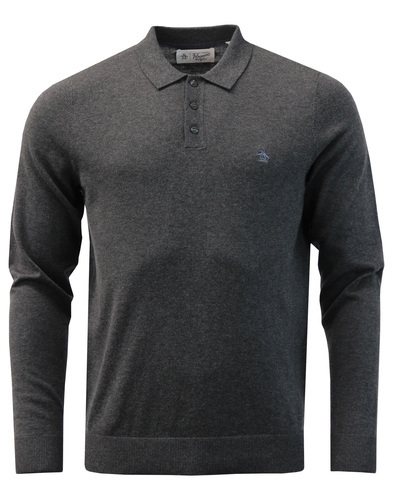 This classic Lyle and Scott knitwear piece is sure to be a valuable addition to your Mod Clothing collection. 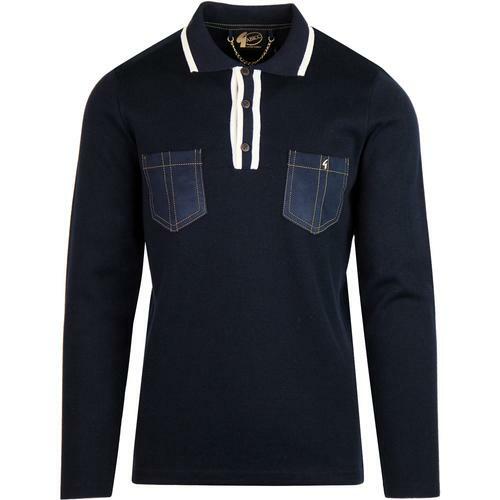 The smart and stylish 1960s Mod polo collar is complimented by simple button placket and the iconic Lyle & Scott golden eagle emblem on the left side of the chest. 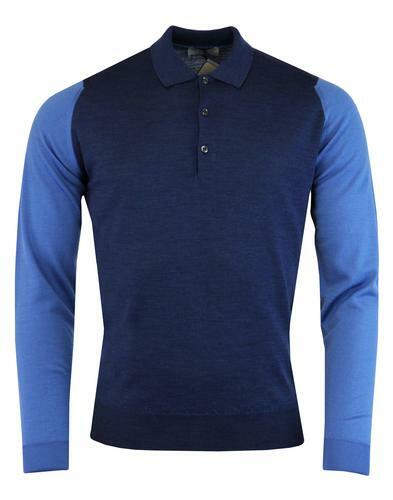 A timeless knitwear garment - The Lyle and Scott long sleeve Mod knitted polo shirt! 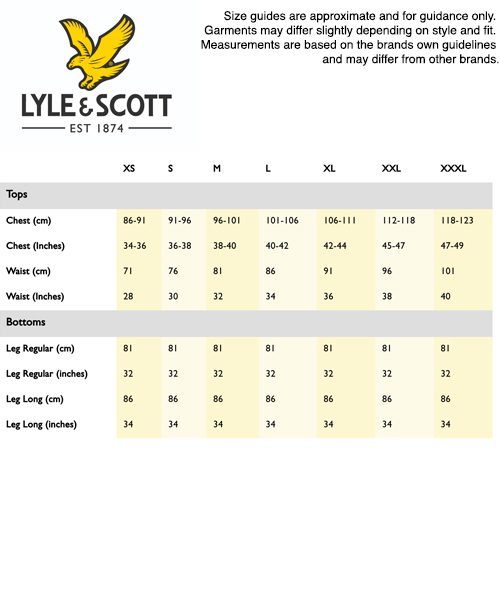 - Lyle & Scott men's 60s mod long sleeve knitted polo shirt in claret. - Classic fine gauge retro knit construction. - 2 signature buttons to placket. 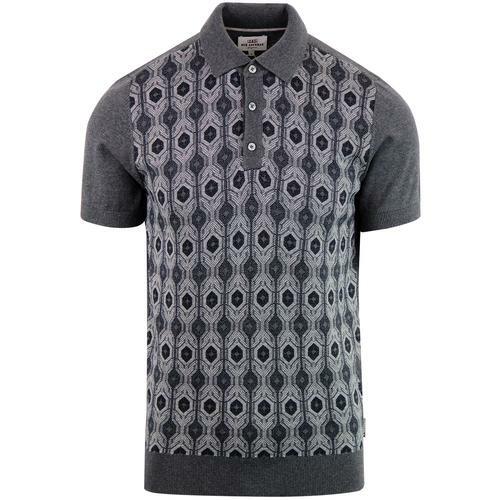 - SKU: KN704V Knitted Polo Shirt.